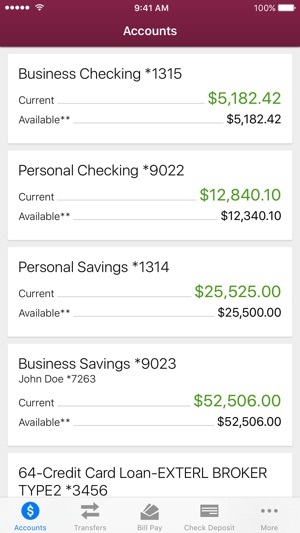 With Ocean State Credit Union mobile app, you can check your available balances, make transfers between accounts, even locate the nearest Ocean State Union location by map – all right from your iPhone or iPad. It’s fast, convenient, and secure. When I make a payment through BillPay, the date of payment comes and goes but the funds are still in my account for 1-3 days more. 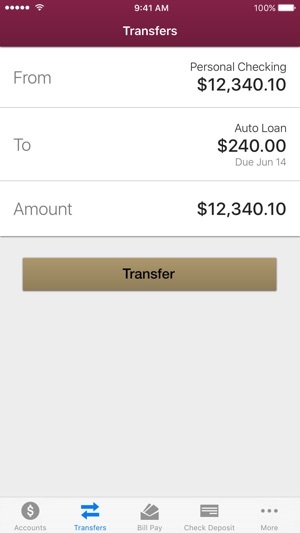 It seems ridiculous the money doesn’t come out on the day BillPay sends the check or makes the payment. And I’m not talking nonbanking days. 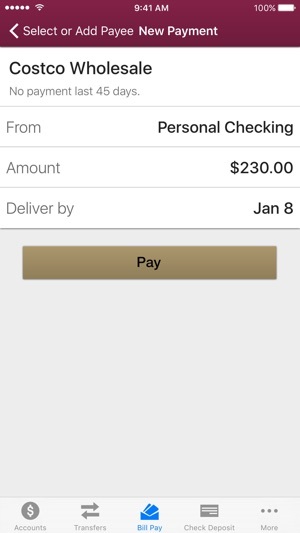 The app has no history of what was paid, neither at the vendor level nor as a recent history of payments, like it is on the website. 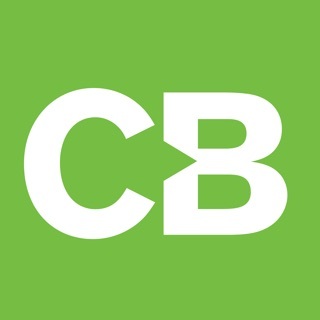 This app is great for money transfers, quick BillPays, checking on balances. This app is fine but it is nothing more than mediocre. 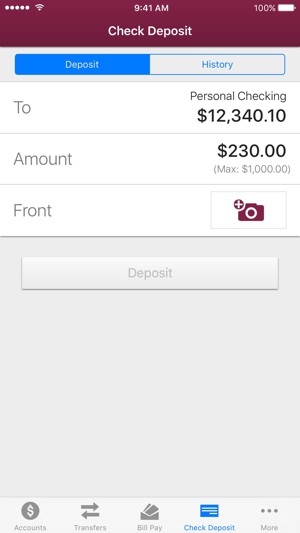 It covers the basic needs of checking your balance, transferring funds, etc. but it seems to me that OSCU (formerly CCU) is still behind the times when it comes to online banking. I still can’t use my debit card with my Apple Pay account and that is pretty frustrating. 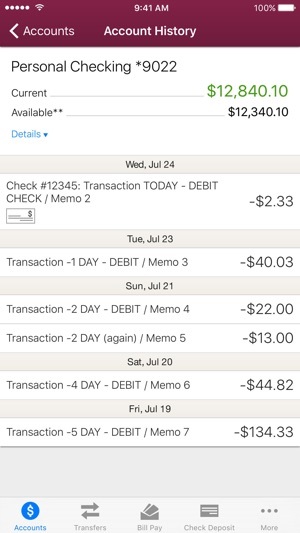 The app is great I love being able to track my transactions this way ! Super easy to transfer money to and from accounts I love it! Main reason I didn't switch banks !